VOLUNTEER CALL TIME: 4 – 11PM Show up at any time! 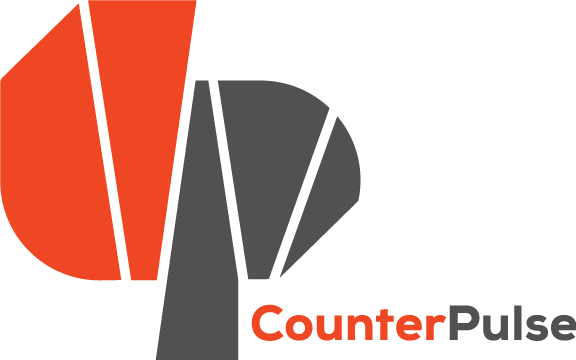 Join the CounterPULSE staff and board at our Mailing Party! Arrive anytime between 4-11pm and help us reach Bay Area arts patrons via mail in our effort to raise funds for the year ahead. A free Senegalese dinner, provided by Little Baobab, will be served with dessert to follow. Enjoy West African beats, drumming, drinks and more while helping us fulfill our mission!